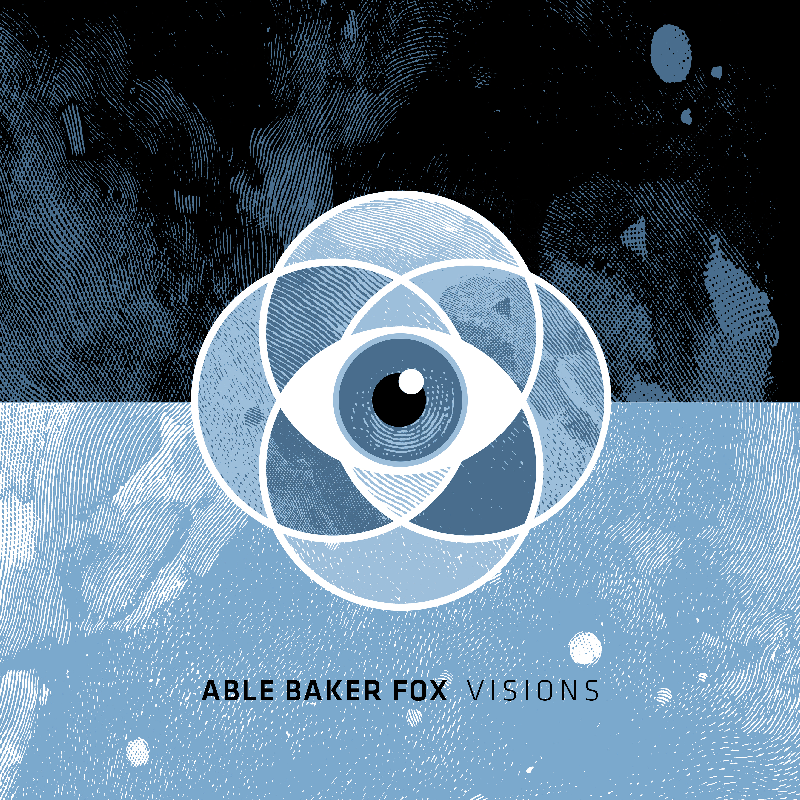 ABLE BAKER FOX - "Visions"
Recorded by J Robbins at The Magpie Cage Recording Studio in Baltimore, MD in four days in January 2017. 5. Can We Be Honest?